The earnings statement says Viacom expects to sell Harmonix within a year. The business segment to which the game developer belonged, Media Networks, reported strong revenues for the nine month reporting period that ended September 30, 2010. We've put in requests for comment from Harmonix and Viacom. 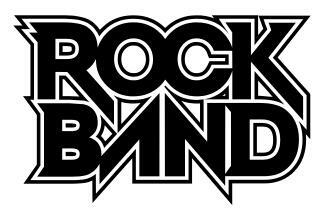 Harmonix is still working on its statement, but a Viacom representative told Kotaku that Harmonix would continue work on Rock Band games and on Dance Central.